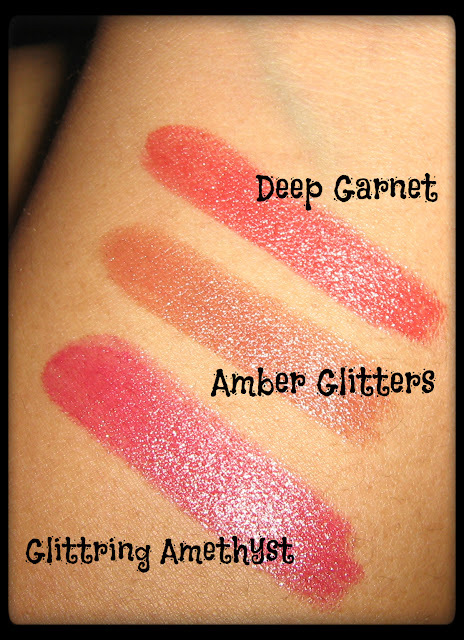 One thing that girls of all age have in common is the love of lip colours. 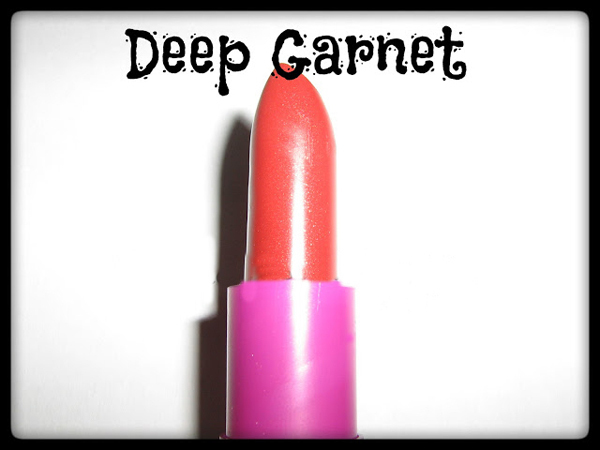 Whether you are a college going girl, a young adult or a girl of more mature age, you probably love wearing different colours on your lips too. 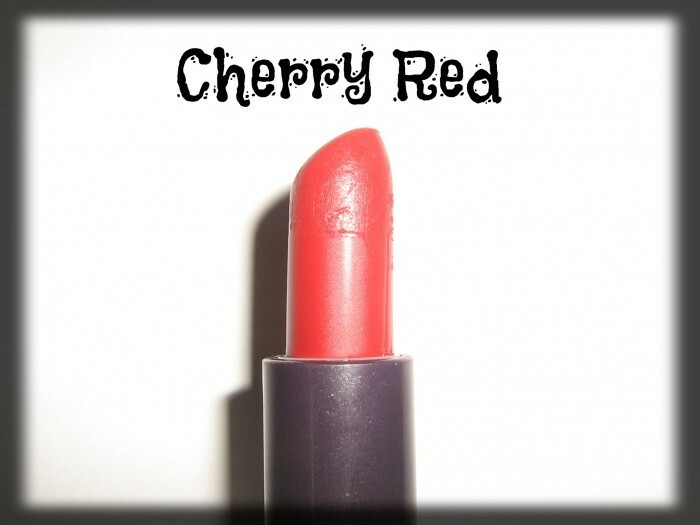 With so many different lip colour trends, whether it be season specific, skin colour specific, or just occasion or time of day specific, there are so many shades to choose from! 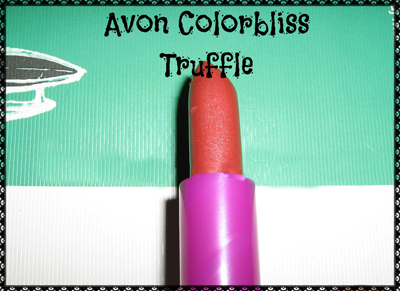 Many of you may have heard about the cute little affordable lipsticks from Avon. 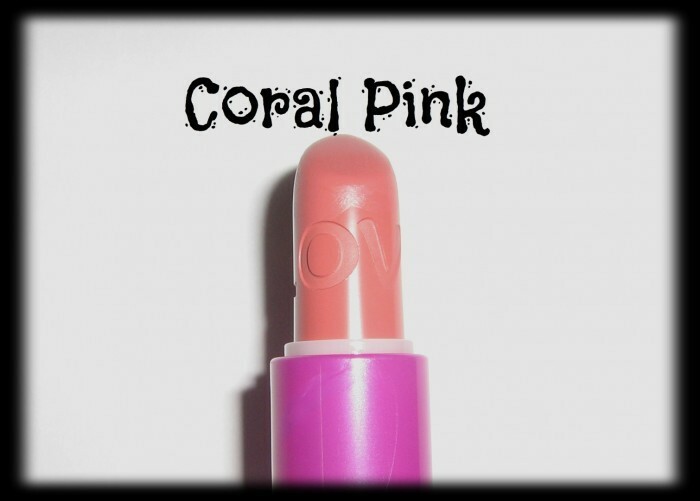 They are inexpensive, making it perfect for girls who are on a school or college budget, they have a decent colour payoff and also come with great discounts during festivals. 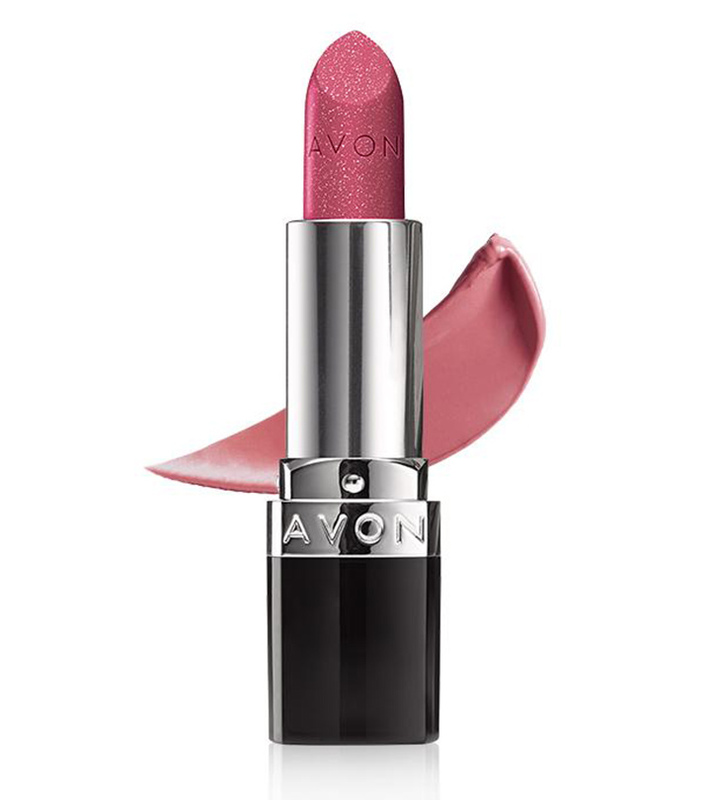 Avon products do not retail in regular stores, so if you already are not in touch with someone, you need to locate your local Avon Lady who will then help you purchase the Avon products. 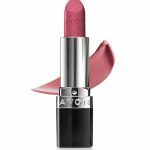 While most of the Avon skin care and beauty products are best sellers, some of their lipsticks are really popular. 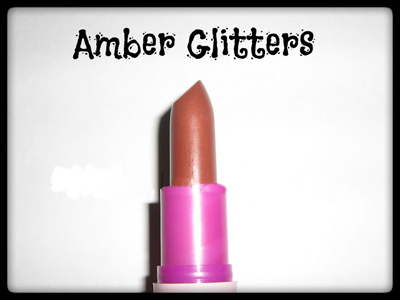 A brownish shade with very little particles of shimmer. 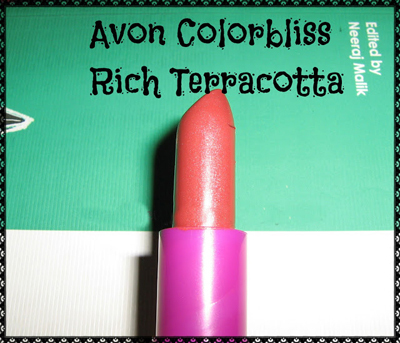 This is a good colour for everyday wear. 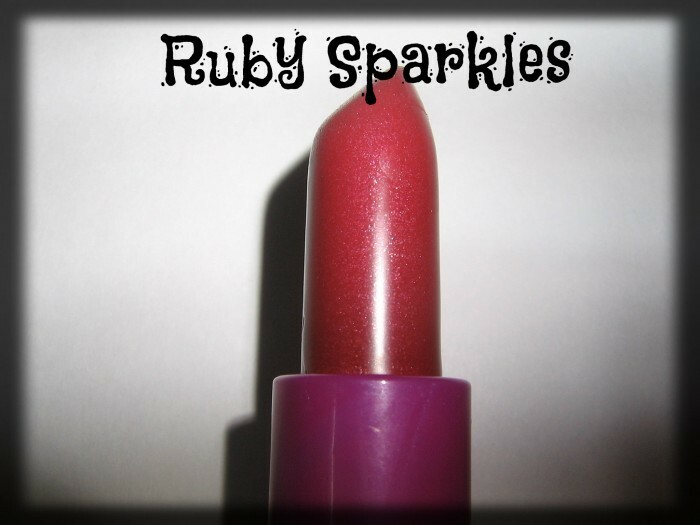 The lipstick has shimmers but they are not very evident on lips. 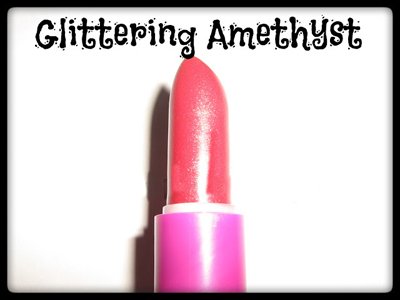 A peachy pink shade that has shimmer in it. 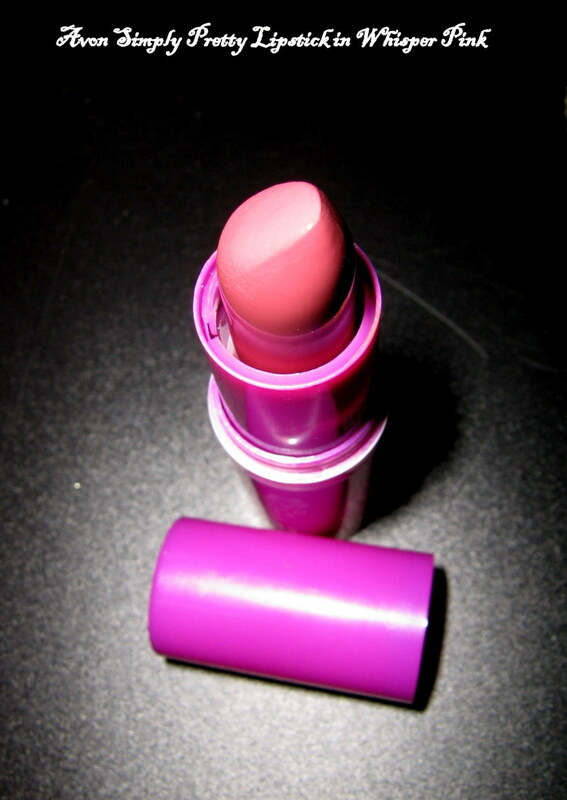 This is a light pink shade. 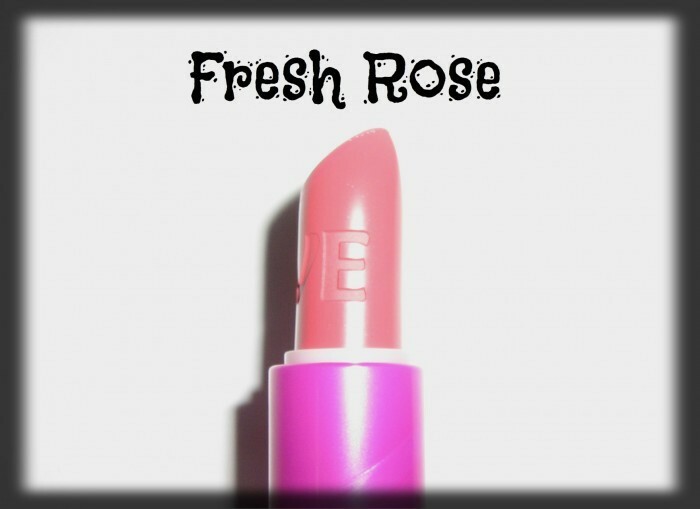 An everyday colour that you can wear for casual as well as formal occasions. 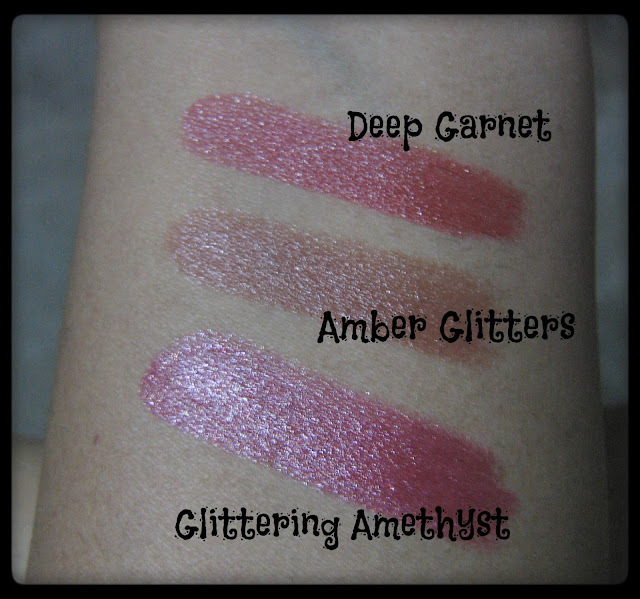 So these were some of the gorgeous Avon shades to choose from. Do give them a try and let us know which ones you loved best. 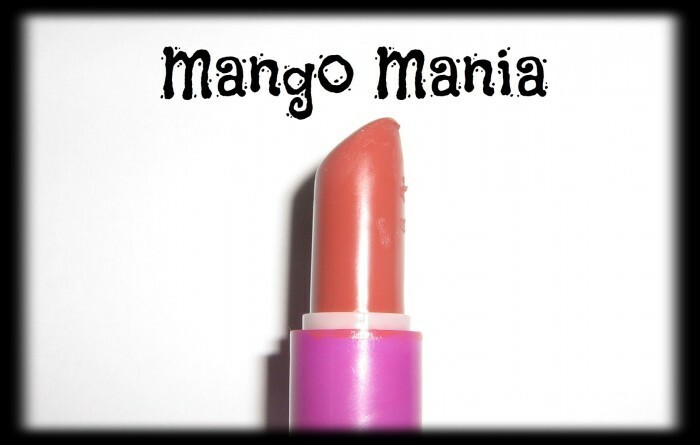 An earthy shade with Orange undertones. 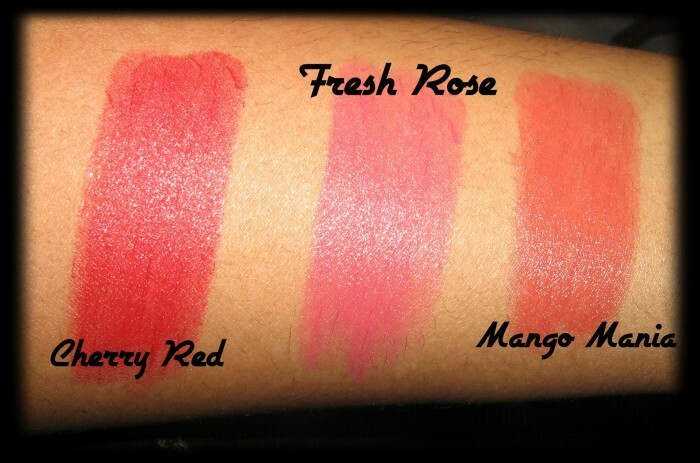 Will flatter warm skin tones very well. 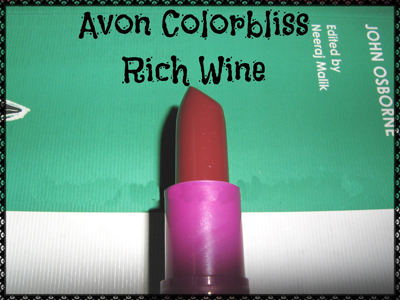 Hope all of you liked this article on Avon Lipstick Shades. 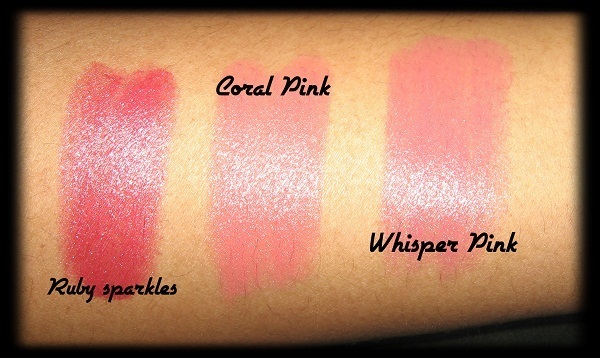 I love pinkish shades and want to try new ones. 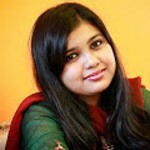 Do tell me which one was your favorite. Have a great week ahead . .